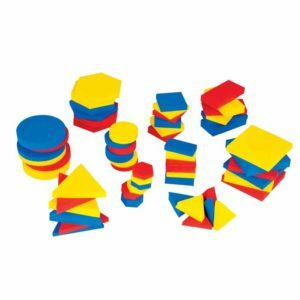 This set is very useful math manipulative to learn fraction, percentage, decimals, area, a perimeter of different shapes and their relation. 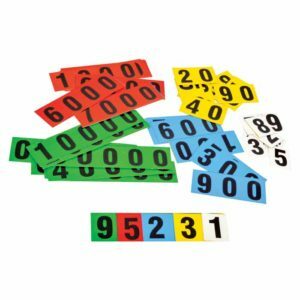 Using this set is an effective way of introducing or reviewing the concept of fraction. 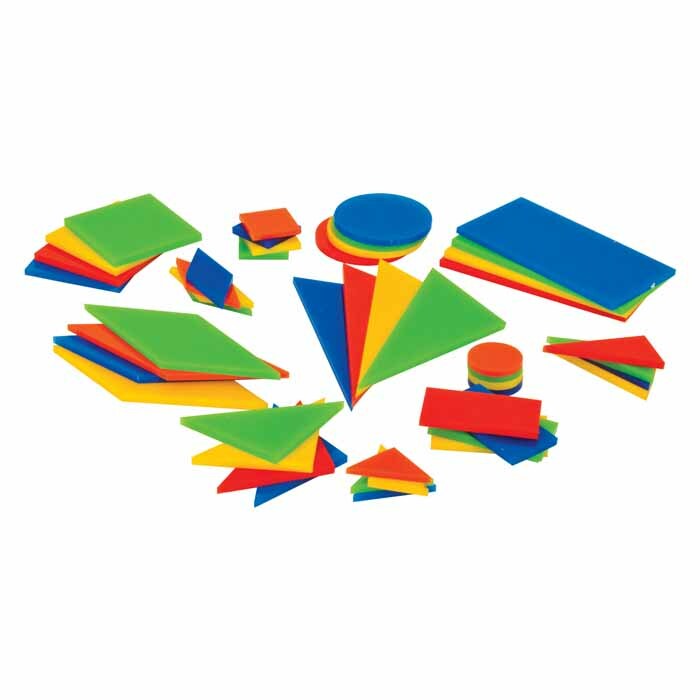 This set is provided with a different fraction of rectangle and square. 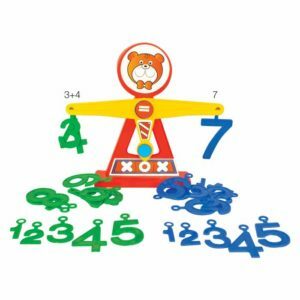 This set comes in different colors and shapes to establish the understanding of an area, percentage, decimal, a parameter of different shapes. 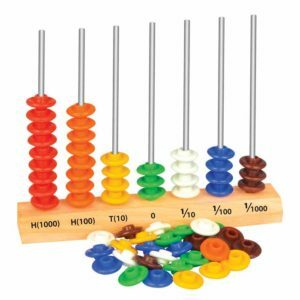 Great tool for learning and practicing patterns.